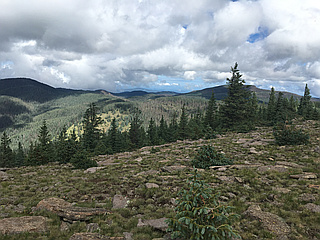 Mount Baldy is the highest point in the White Mountains, Arizona. 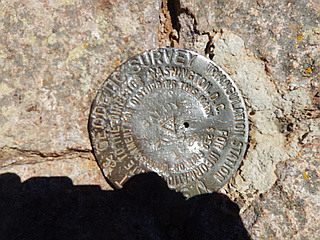 Highest point in the state after the 6 summits of the San Francisco Peaks near Flagstaff. The peak of Mount Baldy rises above the tree line and is left largely bare of vegetation, lending the mountain its name. The summit of Mount Baldy is within the Fort Apache Indian Reservation and is off-limits to hikers without permission. 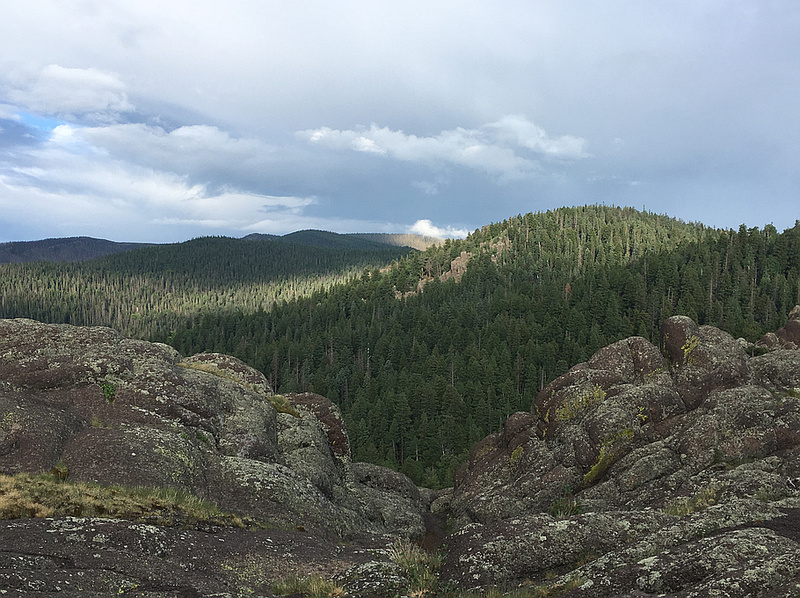 An unnamed sub-peak with an elevation of 11,400 ft exists approximately 0.5 miles to the north of the summit that is off reservation and accessible to the public via maintained trail. Mount Baldy is one of the most sacred mountains to the Apache of Arizona. Mount Baldy also contains the headwaters of the Salt River and produces the most abundant trout fishing streams in Arizona. No other mountain in Arizona produces as much rivers and streams, and the area around Mount Baldy has the greatest amount of precipitation in Arizona. From historic Fort Apache, Mount Baldy rises 6,130 vertical feet.